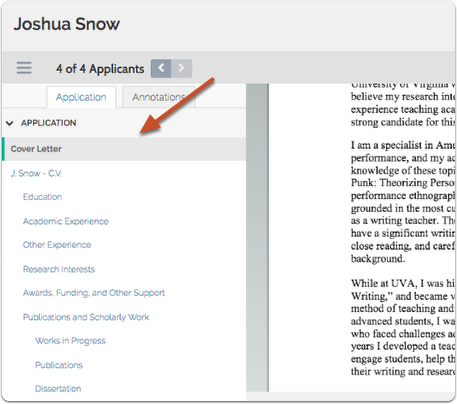 Faculty Search users can read and annotate application materials using our built-in viewer. 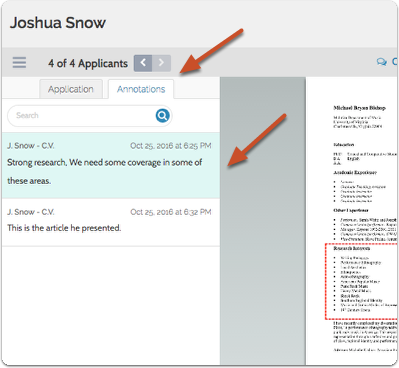 Materials from multiple applicants can be loaded into the viewer, allowing users to scroll through and evaluate applications without leaving the browser window. 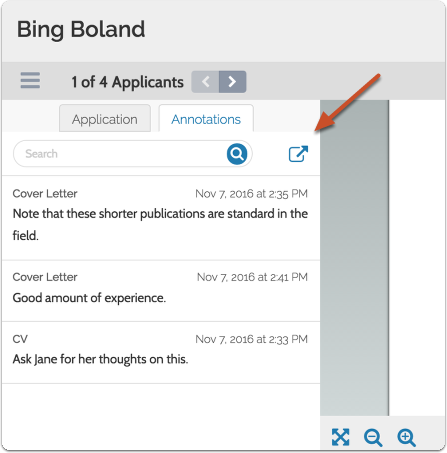 Users can also make annotations on application materials, download the annotations they make, and if enabled, can leave comments, add labels, and rate applicants from the viewer. The instructions below are for accessing the viewer from the Applications page of a position. 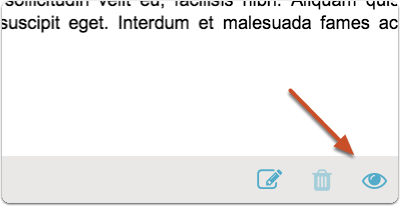 Accessing the viewer from here allows evaluators to load multiple applications into the viewer at once. 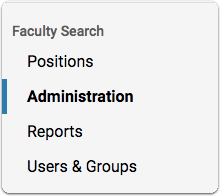 Note that evaluators can also access the viewer from the profile page of an individual applicant and read one application at a time. The buttons that display here are determined by your level of permissions in the program. 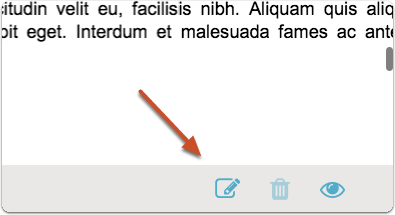 Click the name of a document to display it in the viewer. Annotations are private, personal notes about an application, and are only viewable by the committee member who added the note. 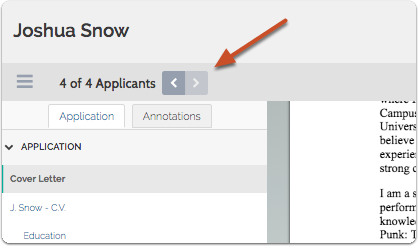 See here for more information on making annotations on application documents. 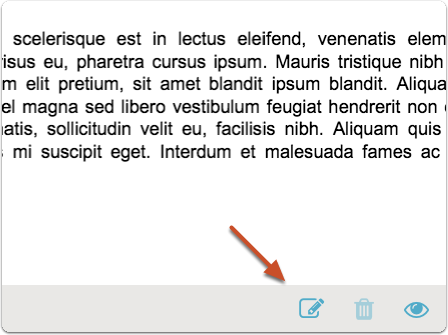 Click the annotation in the list to find it in the application.